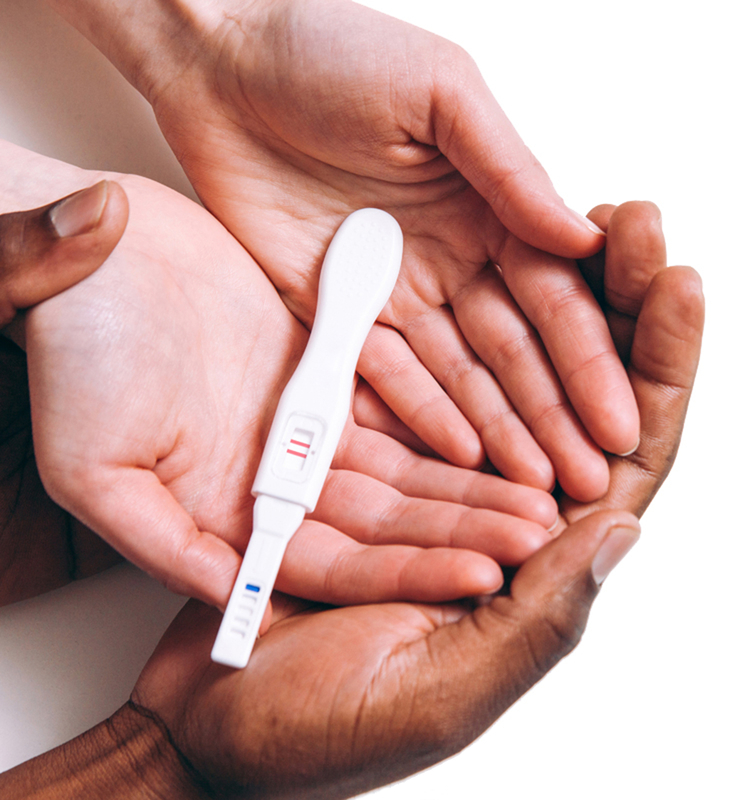 A couple’s fertility depends on many factors such as constitution, age, lifestyle, diet and stress levels. 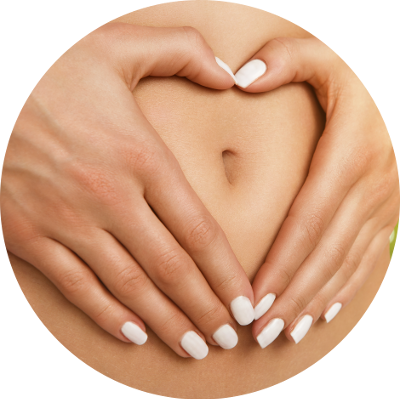 Acupuncture is particularly beneficial when you are thinking of starting or expanding your family and want to prepare and be in the best possible health to conceive. The treatment you will receive will embrace all of these factors, and your acupuncturist may make individual suggestions on ways to improve them. Treatment helps couples focus on their diet, lifestyle and work-life balance as well as helping to resolve any underlying emotional or physical imbalances that can affect fertility. If there is no diagnosed reason for infertility (male or female) acupuncture aims to strengthen both partners’ constitution and create a harmonious environment for conception. 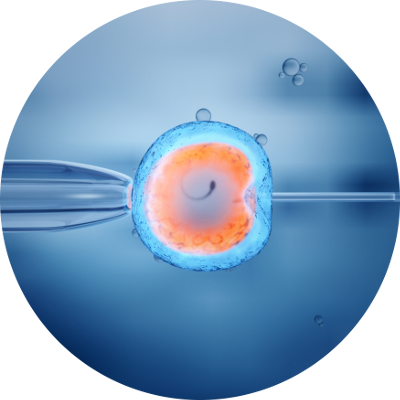 If there is a known reason for infertility, acupuncture can also be used, sometimes in conjunction with medical interventions. For couples who have been trying for a while it can give them the support and extra help they need to increase their chances of conceiving naturally. Thirty percent of all failures to conceive are often described as ‘unexplained.’ Chinese medicine can often identify and effectively treat these unexplained causes because it looks at the person as a whole and by balancing hormones, improving blood flow to the uterus and pelvic area, as well as reducing stress it can often avoid the need to resort to more invasive medical intervention. For both men and women, acupuncture not only helps couples achieve a natural pregnancy by enhancing their general health and well being, it also treats specific medical problems that might reduce fertility. In research acupuncture has been shown to regulate the menstrual cycle, lower raised levels of follicle stimulating hormone (FSH), relieve symptoms of endometriosis, induce ovulation in women with polycystic ovaries (PCOS), improve the quality and motility of sperm and release endorphins that reduce stress and promote relaxation.